We have a good news for our Honda Pakistan bike lovers across the country as the company is going to launch its new Honda CG125 2019 model for its valued consumers on 4th January 2019. This news is shared by the company on their official Facebook social media page. As per the news floating on different social media pages it is heard that the new Atlas Honda CG125 is expected to be now called as CB 125F. Furthermore, the company is also organizing a dealer’s event in which Atlas Honda dealers from all over Pakistan are going to be invited. This event is going to take place in Royal Palm Golf and Country Club Lahore on 4th January 2019. The company will unveil the new Honda 125 2019 model at this event. 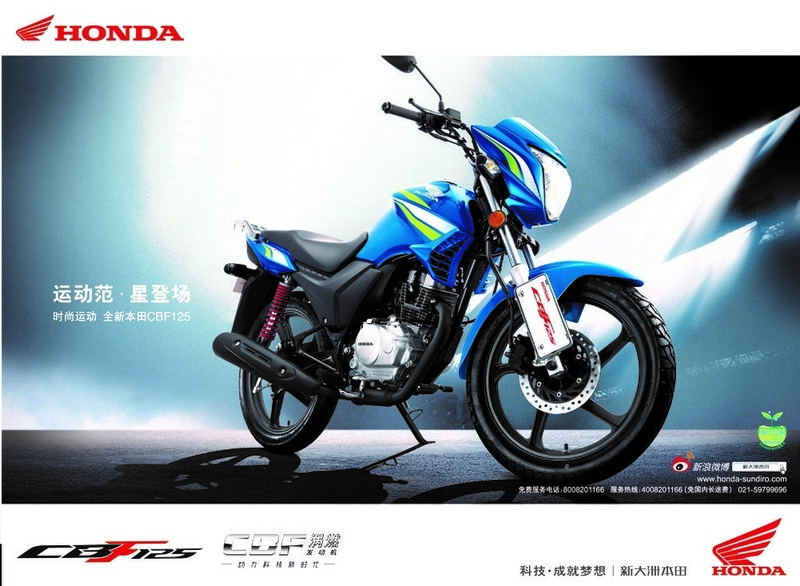 The specifications of this model 125cc bike is yet not confirmed. Though, there are expectations that it might come with same specifications as the one which was recently launched in China, but with some minor cosmetic changes. The thing that you need to note here is that apart from its specification, this new model availability is also yet to be revealed by the company for public across the country. Honda 125 2019 price in Pakistan is also not officially confirmed till date by the Atlas Honda company officials, but as per the rumors in the motorbike industry regarding Honda 125 price of 2019 model is expected to be around Rs.140,000. The company is aiming to take over the rising 125cc motorbike market and give competition to its rival Yamaha, who is offering different types of bikes in the 125cc category to its valued consumers. 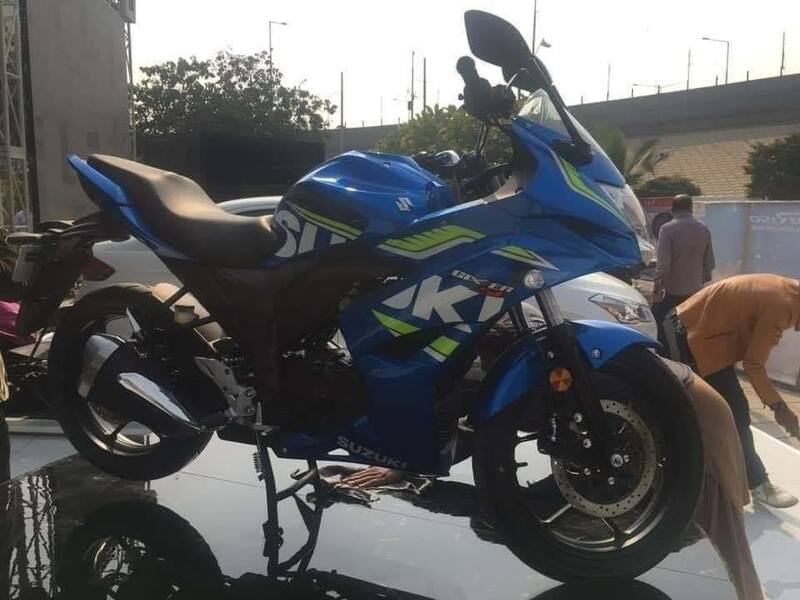 Furthermore, Pak Suzuki also displayed their new upcoming GSX R 150cc at a recent Auto Show event held by PakWheels.com in Karachi. 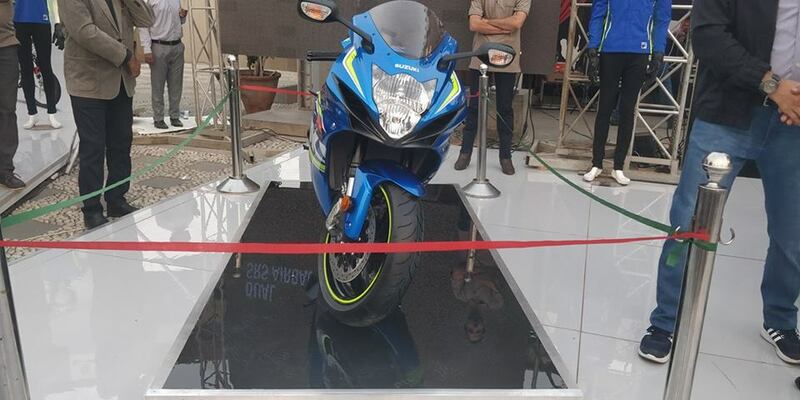 This 150cc bike by Pak Suzuki is expected to hit the market soon this year. Телочка на открытом воздухе не скрывает влажную от дикой страсти киску, которая требует приключений и безумий на природе.